Is Canadiana (or Canadian fiction, for that matter) always so depressing? From the dystopian leanings of Atwood, through the maritime poverty of Douglas Adams Richards…from the ravages of Edugyan’s World War II era Europe to Mistry’s teeming slums of India, our truly talented Canadian authorial elite have emotionally kicked our asses throughout these early years of Liquorature. Add another sadistic scribe to the mix, in one Joseph Boyden, hailing from the center of the universe (aka Toronto). 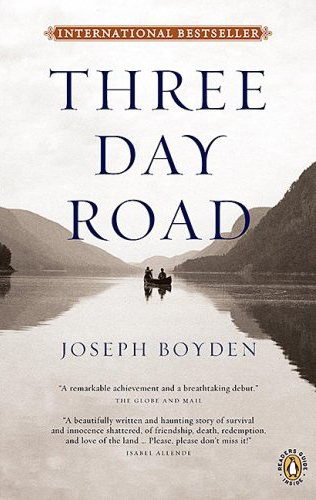 Boyden’s narrative skill and deep understanding of complex character dynamics are matched only by his subject matter expertise and impressive research skills. There are simply no two ways about it, this story was about as immersive a literary experience as one could imagine. For those of us (the entire global population now) that were not around to experience the horrors of World War I’s trench warfare, it’s almost unthinkable to question Boyden’s portrayal, so utterly believable is it. Watching Elijah and Xavier change and cope (or not?) throughout this story was one of the most brilliant examples of character development I have ever experienced in literature. The descent of these two men, as the story unravels, is not only believable, but harrowing. 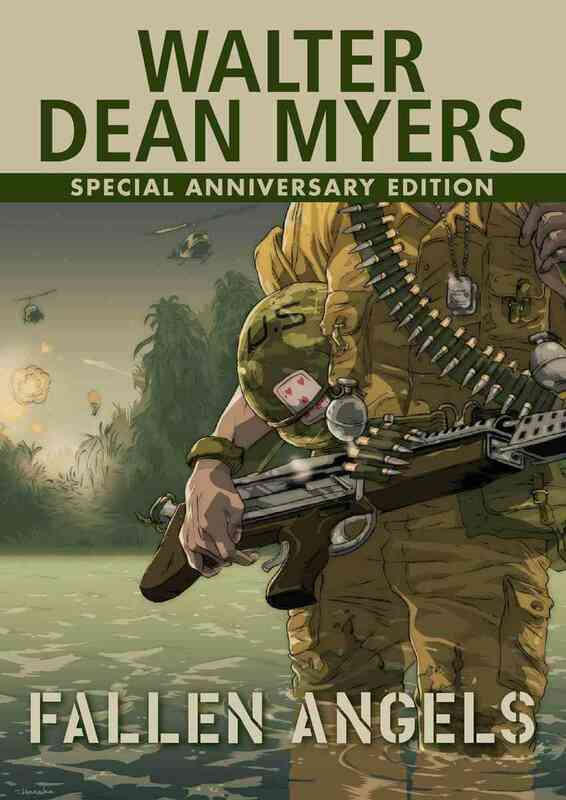 There’s a psychological game at play here that hearkens back to other war stories we’ve all seen and read. It sorta makes us realize that we’ll simply never understand the mindset required to survive these hand-to-hand forays into the fray. Having said all that…everyone loved the book. The only real division was between those who preferred the parts that pulled us into the bleakness of the European frontlines of Vimy et al, and those who preferred the less claustrophobic narrative of Xavier’s three day canoe ride through the wilds. This is a book that is more than the sum of its parts though. It leaves behind an indelible mark that can only be assessed as a whole. We revisited a malt better left unrevisited, if I’m to be dead honest: a 2002 Willow Park Exclusive Glenfarclas Family Cask. I think Chris may have forgotten we’d tried this one, but man…not good. Solventy and with hints of Mezcal. Shudder. To this day I have no idea why this was ever bottled as a single cask. An Inchmurrin 18 was a merely ‘ok’ middle act, but the Ardbeg Perpetuum we closed with was a knockout. Pretty sure that one was little more than fumes by the end of the eve.